With a height (to the diaphragm) of only 8 mm, 47AX is suitably designed for flush mounting in plates in ground array applications and other applications with size constraints. The microphone is a prepolarized pressure microphone with a dynamic range from 22 dB to 146 dB and a frequency range from 3.15 Hz to 20 kHz. The built-in preamplifier is a low noise constant current power (CCP) type, with a built-in TEDS circuit for automatic transducer identification. The set has an integrated 1.5 m cable with Microdot connector plus an adapter for BNC cable. Flush-mounting is ideal where holes can be made in the structure, such as a clay model, to accommodate the front-vented 47AX. A rear-vented version is also available, the 47AX–S1. It is included with the GRAS 67AX Ground Array Set, which has a 400 mm diameter mounting plate. 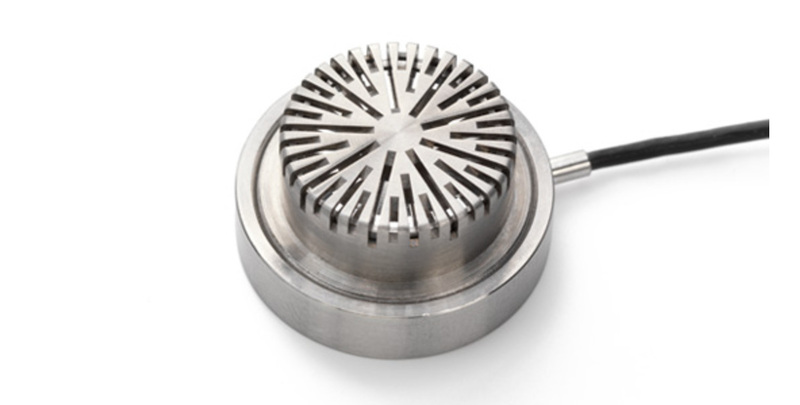 The 47AX is based on the IEC 61094 standard for measurement microphones.